Romantic walks on Spain’s beaches. Today, we present you four romantic beach walks along the Spanish coast. Let’s go along the steep coastal line in the north of Galicia, along the fascinating coast of the island of Menorca, on the beautiful `Flysch´ route in the Basque Country to the picturesque landscape of the `wild coast´ in the north of Catalonia. Enjoy the most beautiful beach hikes in Spain! 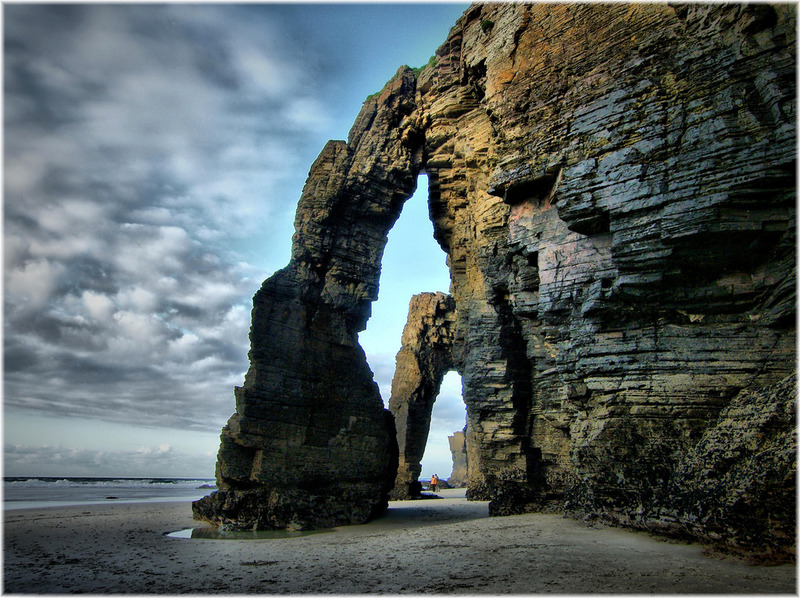 Discover one of the world’s most fascinating beaches, Playa de las Catedrales, not without reason declared a Natural Monument. From its spectacular 30-meter-high cliffs, you have fantastic views over the landscape and the sea, at the bottom of the beach you can walk around the rocks and arcades at low tide. In low season it is not necessary to reserve the access to the beach, but in spring and summer it is absolutely advisable. Here is the link for the reservation, which can be made up to 30 days in advance! Availability Playa de las Catedrales . Nothing better after a romantic beach walk on one of the most beautiful beaches in Spain, than to rest in a small, rural guesthouse with 7 rooms. Enjoy the `Rías Altas´ in this cozy house with beautiful surroundings, where an excellent breakfast awaits you. Enjoy a weekend getaway only for adults at Lume Manso. 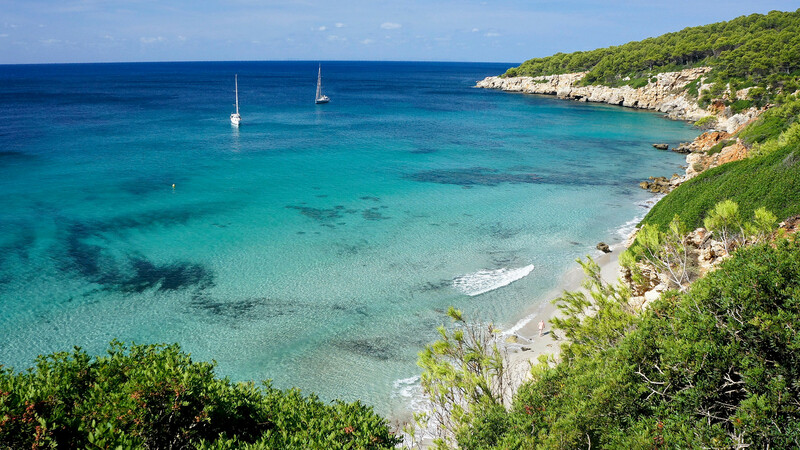 On this beautiful coastal road on the island of Menorca along unspoilt beaches, turquoise blue waters and green pine forests, you can relax and unwind. Originally, this path was used to defend the island on horseback at the time of King Jaume II, therefore the name `Camí de Cavalls´, horse trail. The path, divided into 20 stages, is ideal for hiking, mountain biking and horseback riding. Here Descobreix Menorca you can find all information about each stage Descobreix Menorca. We begin our first stage from `Mahó´, where the really wonderful boutique hotel `Jardí deSes Bruixes´ awaits us, the ideal place to recharge energy before it starts. Pure Romance in its 8 minimalist, but with attention to detail furnished rooms. 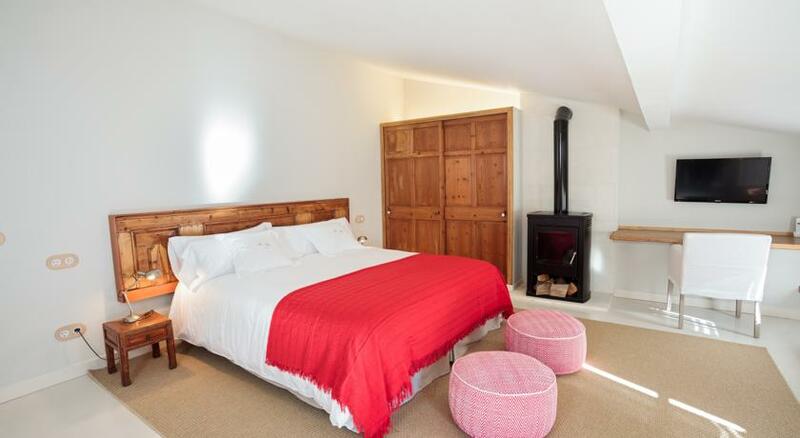 The absolutely perfect place for a romantic getaway, enjoy the fireplace in the hotel room in winter or a relaxing bath in one of its designer bathtubs. Romantic getaway on Menorca in Jardí Ses Bruixes! A walk through the ravine of `Flysch´ will remain an unforgettable memory forever. 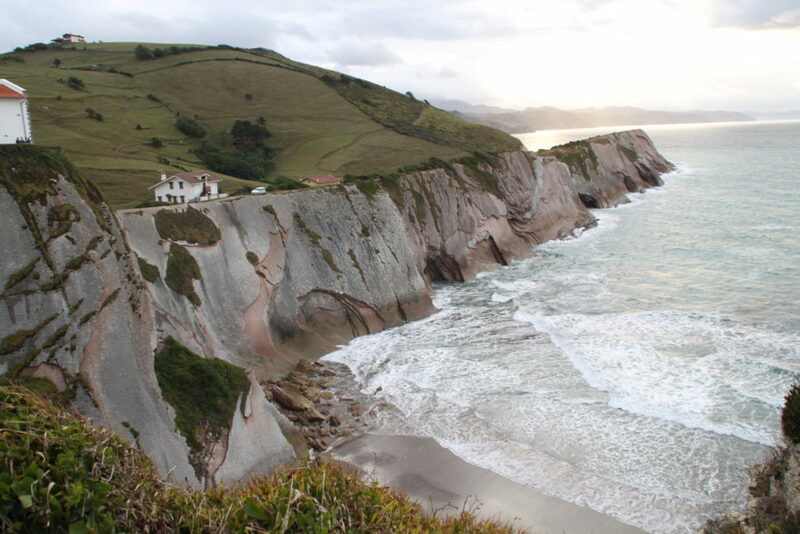 The trail starts in `Zumaia´ to `Mutraku´, passsing through `Deba´, where you can experience the true Cantabrian Sea with its breathtaking cliffs. Do not miss pilgrimage chapel of `San Telmo´ in Zumaia. 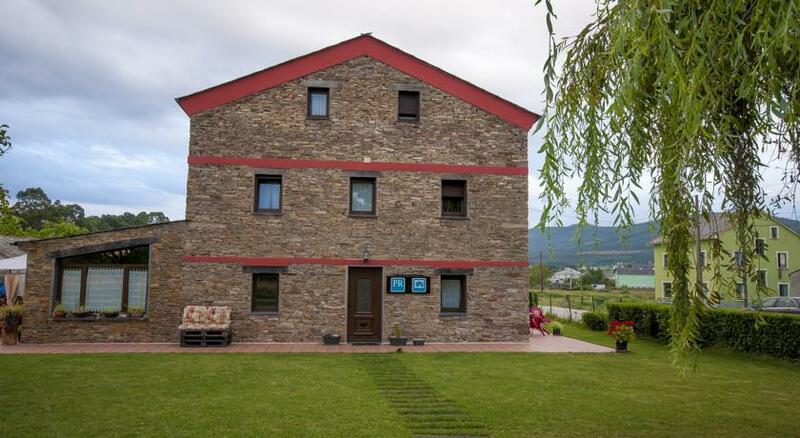 Just 5 km from Zumaia, you will find one of the most romantic hotels in Spain. A wonderful, tastefully decorated, stately country house in Monte de Getaria, surrounded by beautiful nature with vineyards and fantastic views of the coast. There is nothing more to expect! For a romantic weekend you have deluxe rooms with an exquisite room service available! `Hotel Iturregi´ is a small romantic hotel `par excellence´ with 8 rooms. Experience pure romance at the Hotel Iturregi. 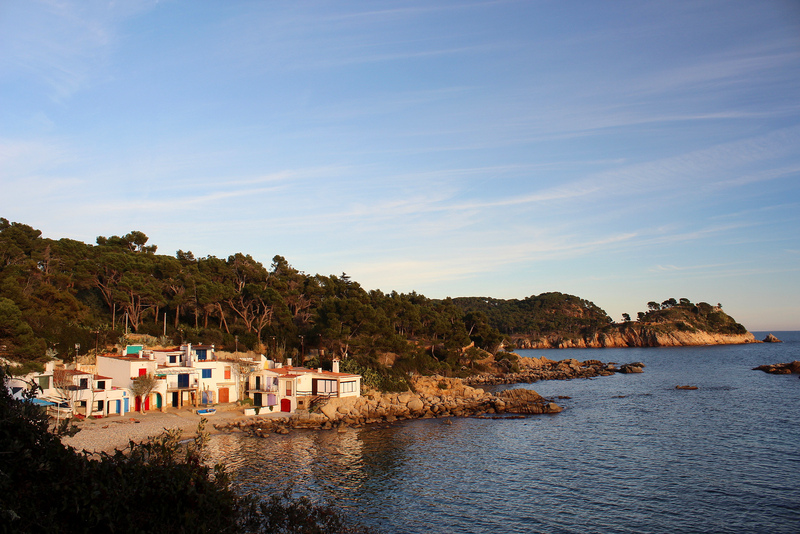 This wonderful coastal trail runs through one of the most beautiful areas of Catalonia, the Empordà. The beautiful scenery of the `Costa Brava´, the `Wild Coast´ with its rocks and pristine vegetation, is recommendable at any time of the year. Are you ready to discover the hidden coves, some with beautiful colored or bright white fisher houses, the rugged coastal landscape with green pine trees and the deep blue Mediterranean sea? Let’s go on an attractive weekend trip! You can start `Camí de Ronda´ from any place you want between `Blanes´ and `Portbou´. 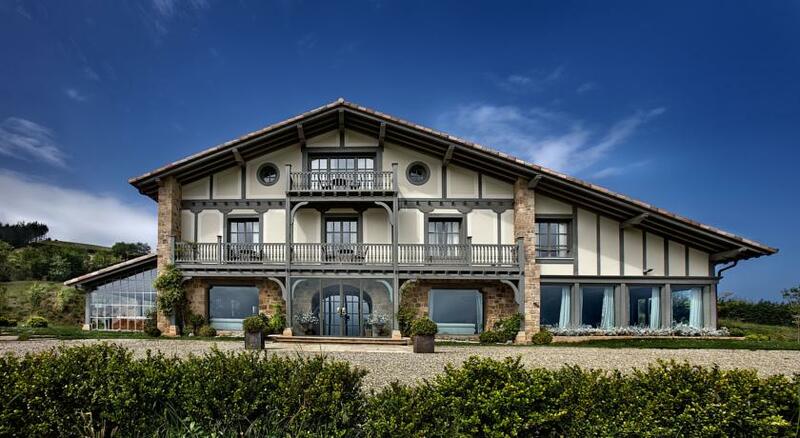 We begin in the idyllic village of `Llafranch´ and present a truly unique hotel with 100% marine feeling, right at the lighthouse` San Sebatián’ with breathtaking views of the endless sea and the coast. Feel the Mediterranean essence of this hotel, whose rooms – partly with private terrace – offer picturesque views and the most beautiful sunsets of the Mediterranean. Next to a small pilgrimage chapel and a lighthouse of the 15th century, which make the whole surrounding even more romantic. 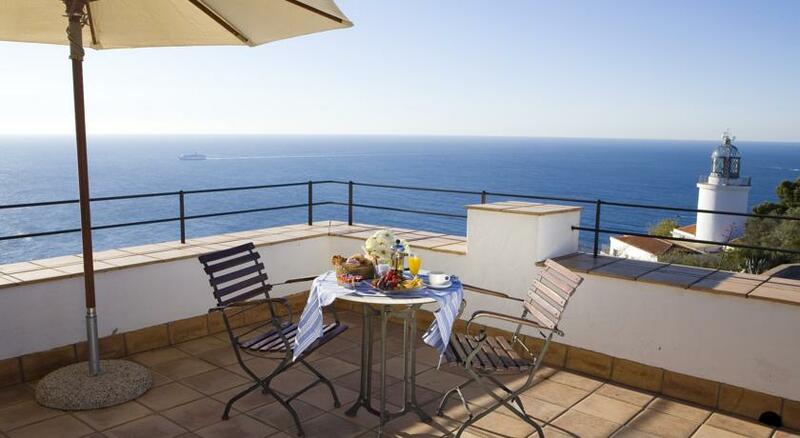 Book your unforgettable weekend at El Far, San Sebastiàn Lighthouse. Would you like to discover our Beach Boutique Hotels?! We wish you a wonderful getaway! The true paradise: Cíes Islands with charming boutique hotels. 3 attractive weekend getaways in Catalonia. Discover `Navarre´ – land of contrasts. Grazalema: Natural Park of the White Villages in Andalusia. Romantic walks on Spain's beaches.